Car Battery Charger Review – Top 5 Choices! 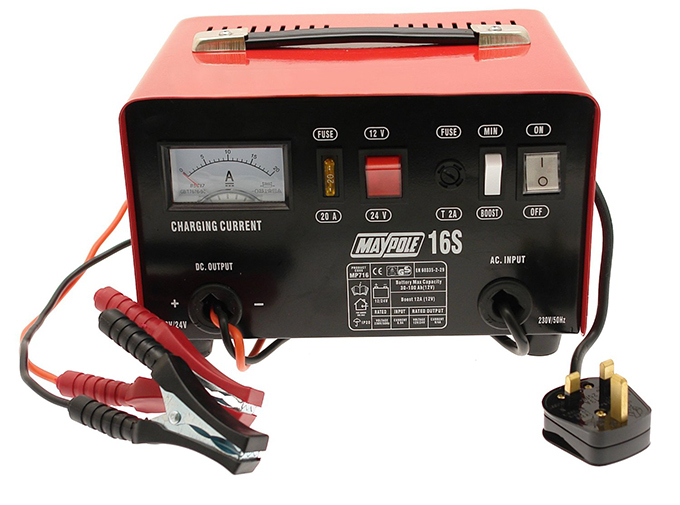 There are several reasons why even the best car batteries voltage can become depleted causing you to look into buying a car battery charger. Some of the most common mistakes of car owners are draining their car batteries by forgetting to turn off head lights, overhead lights or leaving doors open which also leaves the lights on. Some other reasons your car battery voltage may be decreased is due to the key-off current drain.